Greetings, dear readers, and happy Friday! This week feel like it has gone on forever, and I am hoping to sleep in tomorrow! Since having kids, I have developed a newfound appreciation for the little things! Speaking of little, a friend of mine gifted me the cutest little containers of fragrance oils by DefineMe Fragrance to try out. I was so excited about them, I thought I would share my thoughts on them with you. I was super excited to receive these because I actually discovered the brand at Cosmoprof North America last summer, and I was tickled that my friend gave these to me without realizing I had actually met the maker behind the brand last summer! What a small world we live in! It's definitely a brand worth supporting, and you can buying knowing that a portion of your purchase is going to a good cause. DefineMe Fragrance runs a DefineMe Dollar program: for every bottle purchased, $1 is donated to the non-profit organization She's the First. This organization fights gender inequality by providing scholarships to young women in low-income countries with the goal of creating first-generation graduates and training the next generation of global leaders. I love to see women supporting other women, so this program really warms my heart! 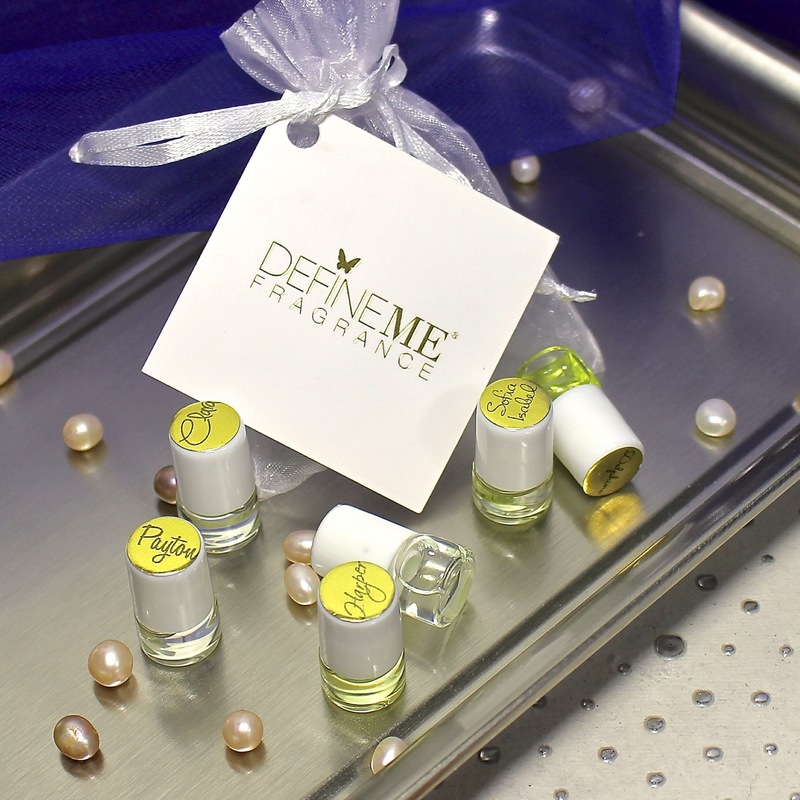 DefineMe Fragrance offers six different scents in both a fragrance oil and fragrance mist format. 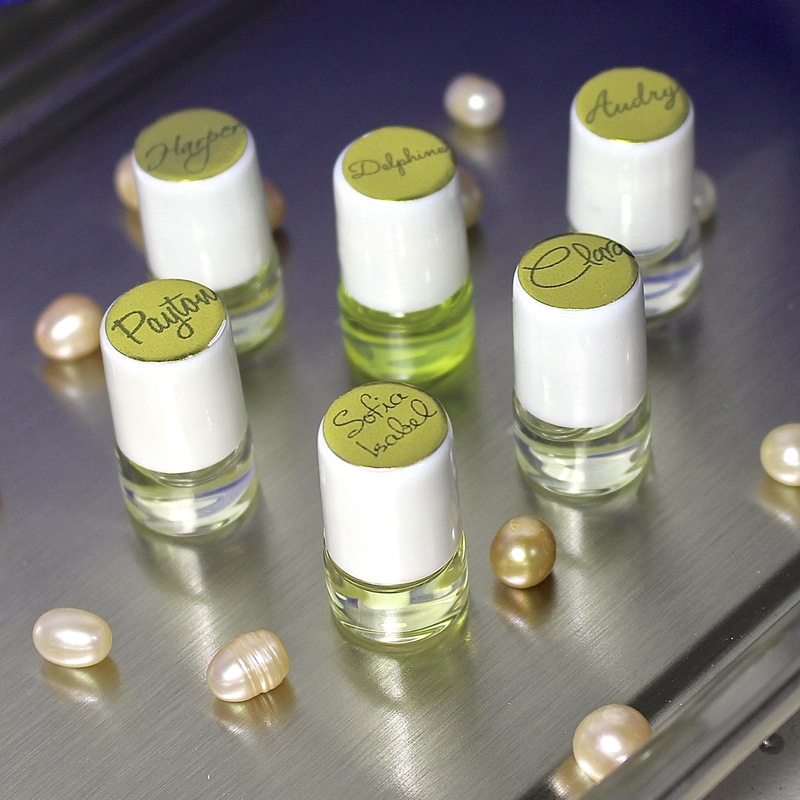 They are blendable with other DefineMe fragrance oils and mists, but each scent is complete on its own should you prefer to just wear them on their own. Because fragrance is such a personal thing, I'm not going to review the specific scents, but I have included the details on each scent below. Audry is empowered by love and believes it is always the answer. Notes of peony, rose, jasmine, and sandalwood. Clara lives life with gratitude and grace. Notes of lily, lilac, violet, hibiscus, and soft musk. Notes of lilac, freesia, ylang ylang, coconut, and rosewood. Notes of grapefruit, bergamot, honeysuckle, and amber. A tomboy scent. Payton exemplifies strength and passion by living her dreams to the fullest. Notes of orange blossom, mimosa, clove buds, and musk. A tomboy scent. Sofia Isabel is a free spirit who embraces life with confidence and grace. Notes of mandarin, black currant, jasmine, and sugar. I really love these scents! While I am not quite a perfume connoisseur, I've never smelled anything quite like these. So far I've been wearing them on their own, but I definitely need to try layering these! I am having a hard time choosing a favorite, but Sofia Isabel, Delphine, and Audrey in particular are vying for the position. I'm not particularly fond of Harper, but since I have the option of blending, we'll see if she just needs to be mixed with another scent to create something I love. As it is, it's the scent my husband doesn't care for either so at least we're on the same page about that! DefineMe Fragrance products can be purchased from the online site here. 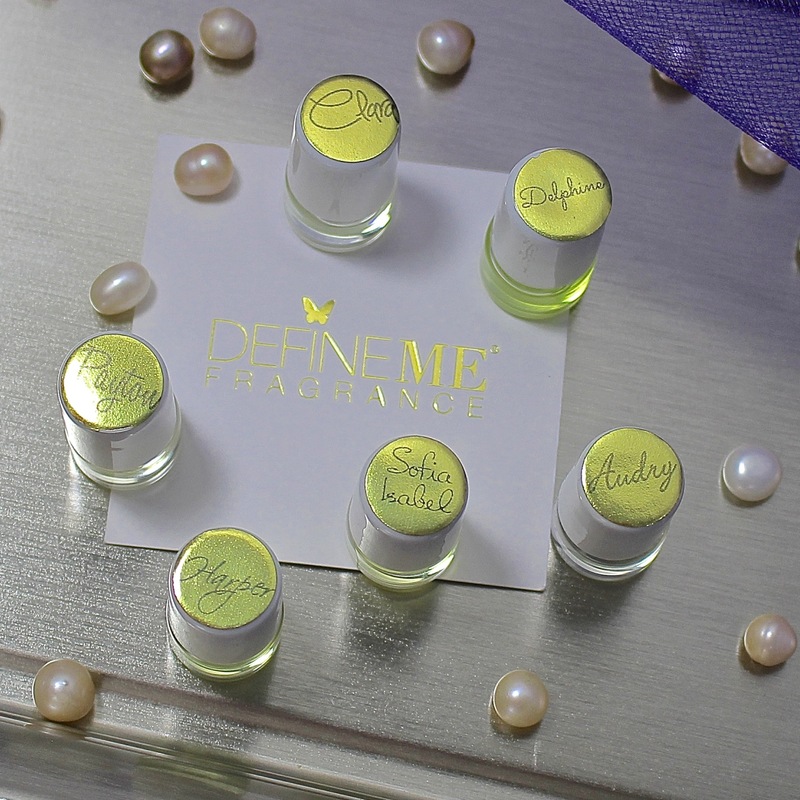 Have you tried any of the products from DefineMe Fragrance? Does a particular description catch your attention? I'd love to hear from you! I haven't tried this brand but the scent combinations sound wonderful! I've never heard of this brand but I'm definitely going to check them out. I love that they give back on each sale. I've never heard of the brand but that Sofia Isabel one sounds like a scent I would love. I haven't heard of this brand, but love the layering concept. I'm loving the description of Harper & Payton - I love fruit citrus and spicy scents! Your photos are beautiful. I don't wear fragrance but I think a sample set of these would make a great gift for a friend of mine. I've never heard of DefineMe but the scents you described are so intriguing - what a wonderful gift from your friend!!! These sound lovely! The description of Audry especially appeals to me. I bet those all smell amazing! These all sound pretty lovely! I think I would have to try Sofia Isabel first!